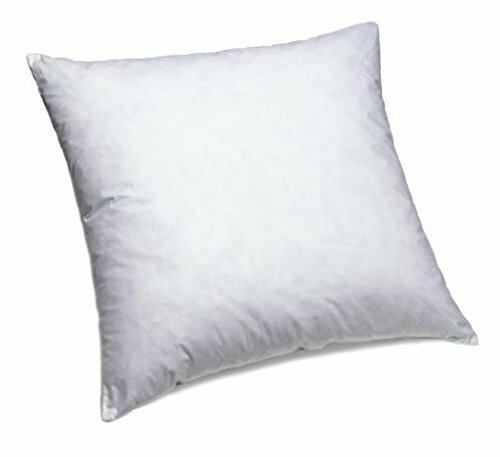 This pillow has 95% grey duck feathers & 5% duck down it has a cotton blend protective cover and is washable. Fits 16" pillow sham perfectly. 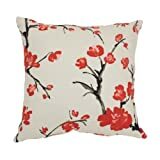 Add a little flair and comfort to your rooms with new pillows covered in beautiful fabrics and trimmed elegantly. Whether you're using it solely as an accent piece to create interest in your room, or as a functional head pillow, this fashionable bedding accessory offers great looks and endless comfort.